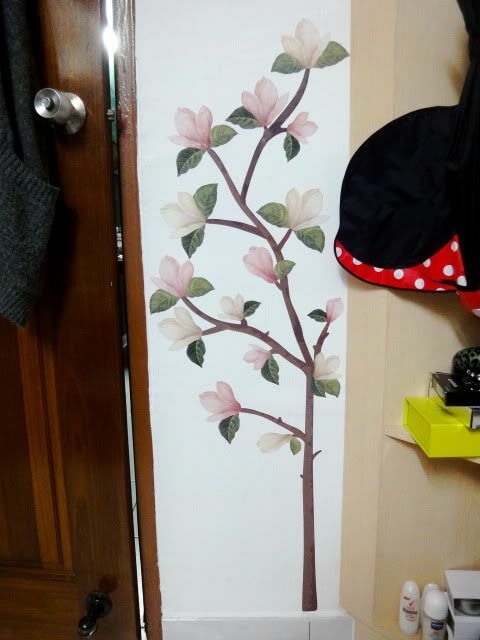 Just a quick update on the second wall decal I've added to my room! It's the sticker kind so it's pretty awesome because you can arrange it however you want (I didn't follow the shape given) and it's really easy to apply. Plus it can be removed (they're stickers) easily, unlike the expensive rub-on kinds. 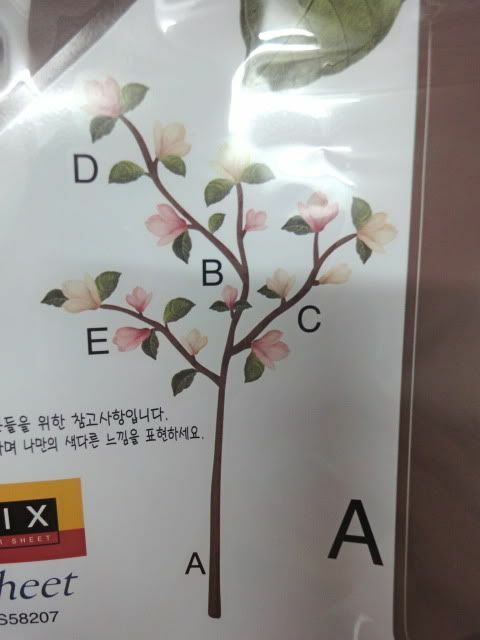 So this is the suggested shape, with alphabets to tell you which piece is which. I wanted it to fit in this tiny space though, so I had to rearrange it a little! You can see on the sticker sheet how I cut off some snippets of "bark" etc. Ok I think it looks a bit weird but it's the best I could do with the small area! (And yes I wanted the stem to be on the right instead of the middle, although in retrospect that would have been smarter). 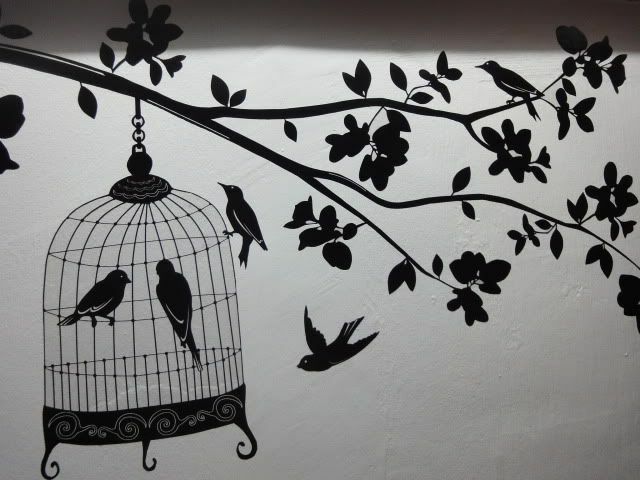 And this is my other, older wall sticker/decal. For some reason my wall paint is a little bumpy. I used to have purple walls (a total of 3 shades) and they were repainted white in 2009. 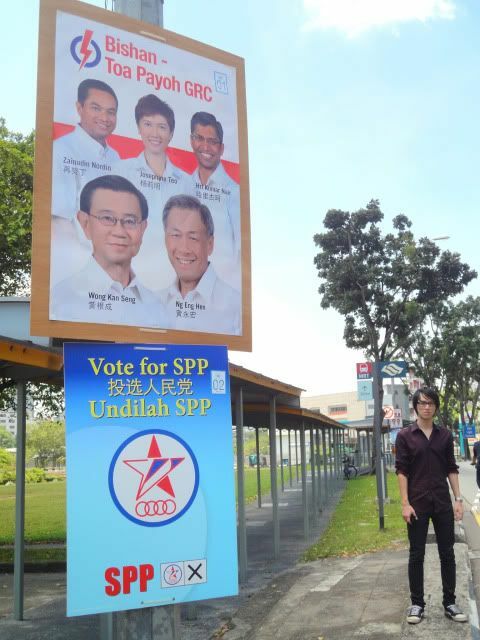 Posters near my place and Alaric in specs trying to flag a cab. 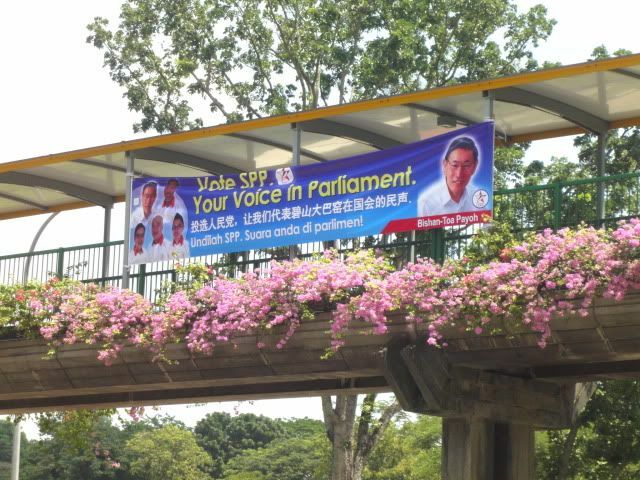 Is it a rule that all Opposition posters MUST be below that of PAP's? Just wondering, because I've never seen otherwise! Spent a while watching videos on the world's smallest apartments/house today. Amazing and... depressing. The owners all think space is just a wastage but gosh I would still want an ADEQUATE amount of space. I think some of the apartments are... the size of my room. 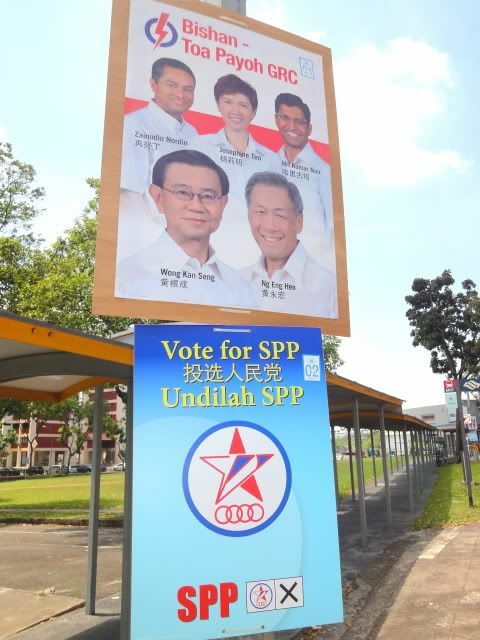 Which is standard HDB size; not huge or anything. I used to (still do) spend quite a lot of time daydreaming about my ideal room. - A slide for a door. On the outside you climb up the ladder and then slide into my room. My 7 year old self never considered how I might get out of my room. - A fish tank. No idea why. - A ceiling rope so I can climb up to the roof (ignoring the fact that I can't climb ropes for nuts). - A reading area with tons of pillows. Ok boring. - A big king sized bed, with a chandelier above it and a big plasma TV opposite it. - A walk in closet leading to the bathroom! 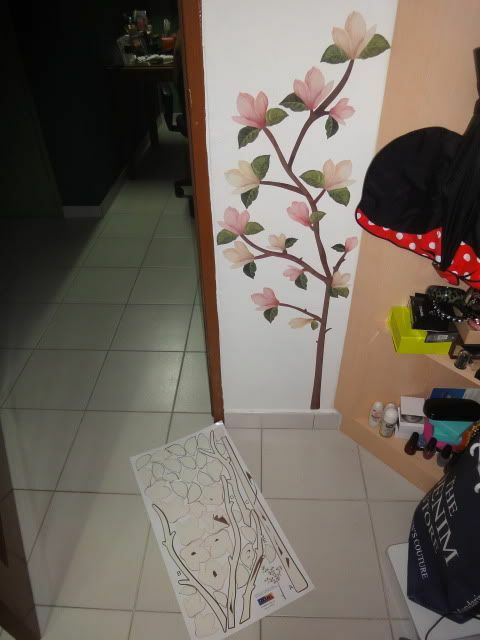 - An L-shaped table and usual stuff like bookshelves etc etc. - A balcony with a swing on it, with a staircase that leads to the pool on the 2nd floor. The pool would be above the living room with a glass floor so if you're downstairs watching TV you can look up and see people swimming! Is the pool with the see-through floor possible? I know there are pools with see-through walls, but not sure about floors... Where would the plumbing etc go? Ok done boring you guys with nonsense from my brain. how come the dresses nowadays like that one? show one armpit and not the other. Anonymous: Wahhh so you SO funny and SO shocking siaaaa... stop spamming my FS it's just boring. your dress is rather short? do you wear 'safety' shorts underneath? not sure if it is possible to make the entire floor glass but this hotel has managed to make three porthole windows for the pool where the level below is the restaurant! scroll down to the last picture! where do u buy the wall decals?? thanks! Hi hi! I was wondering where do you buy your decals from? cute wall deco! :) love the dress too! idk if its just me but isn't this an older post? why is it on your front page? LOLOL chill chill, I've been going through my blogposts removing the blogshop ads & all *hardworking* and SOMEHOW this got posted as a new post when I saved it! Hello! 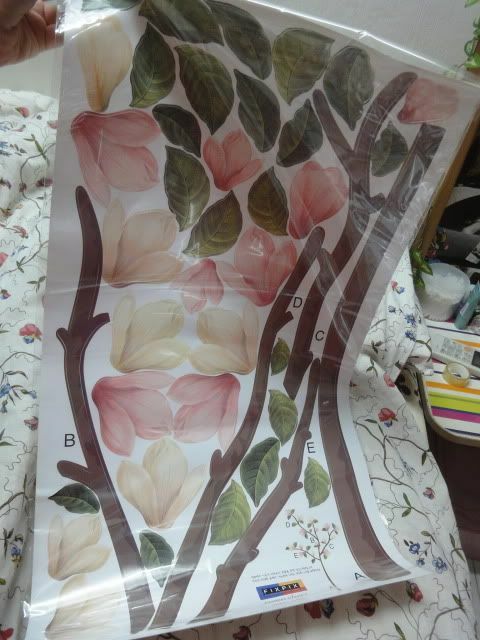 :-) May i know where to get the wall decos? They're really pretty! !